Rick Ross 911 caller reveals that the rapper was coughing up blood and was not breathing properly. Rick Ross is currently at home recovering from a severe illness as revealed in the 911 call below. The Maybach Music Group rapper gave us all a scare and the audio from the 911 call revealed just how severe his illness was. 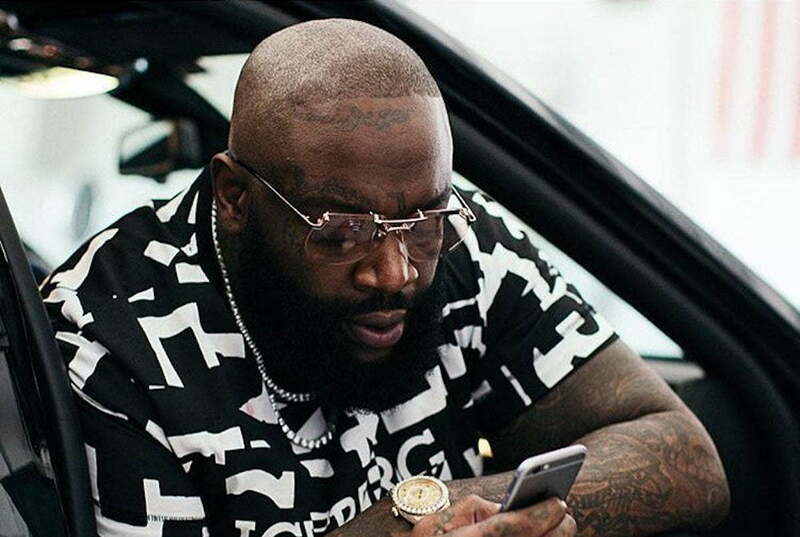 The caller told the dispatcher that he woke up and went to check on Rick Ross and found him have difficulties breathing and appears to be in and out of consciousness. 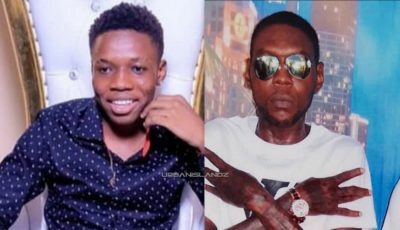 The caller also revealed that Rick Ross had taken his medications earlier and he was throwing up a little bit of blood in the process. He also alerted the dispatcher to Rozay’s previous history of seizures. Back in 2011, Rick Ross had two seizure attacks in two separate incidents while traveling on his private jet. The plane was forced to make an emergency landing in both cases. A part of the reasons for his seizures was dehydration and exhaustion. Since 2011, Ross has made significant changes to his health by working out and changing his diet and drop a ton of weight. It’s still not clear if this recent health scare was another seizure attack or something else. The good news is he is currently at home resting up and recovering. If doctors weren’t confident enough to send him home then he would still be in the hospital. 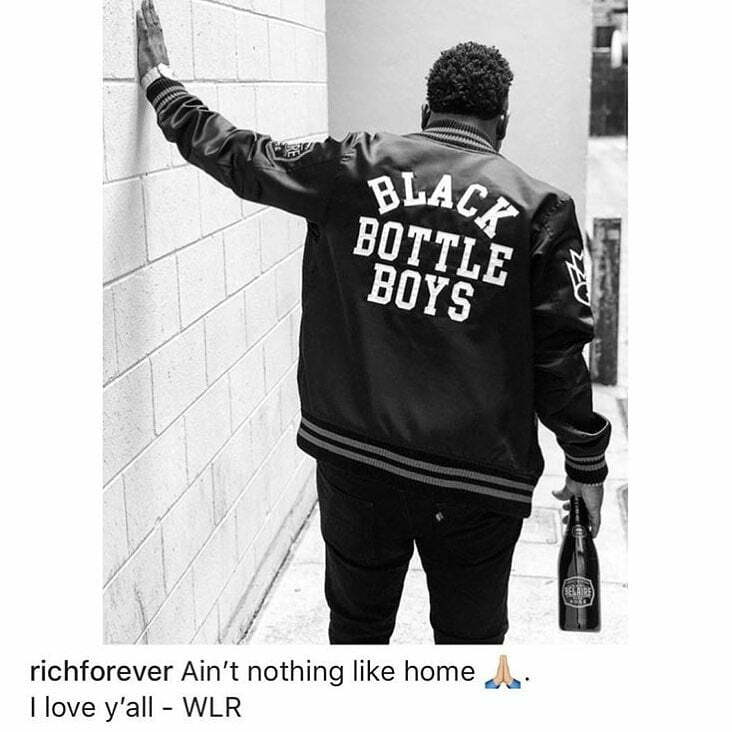 On Thursday morning, he posted a photo of himself with a bottle of Belaire in his hand letting fans know that he is good. Glad to know that the Boss of all bosses is doing much better.